Welcome to The London Bed Bugs Company and more information on bed bug control London and Bed Bugs Treatments London, UK. The London Bed Bugs Company try to be as informative as possible and cover all things that we have found people like to know about bed bugs. Please call us if you would like further information if anything is not covered here, we are happy to help and answer your questions. The London Bed Bugs Company carry out affordable bed bug control London, UK daily and also write Bed bugs London, an informative blog on all things you need to know about bedbugs. All major cities around the world with big populations and frequent travelling to and from have bed bug problems and London is no different. 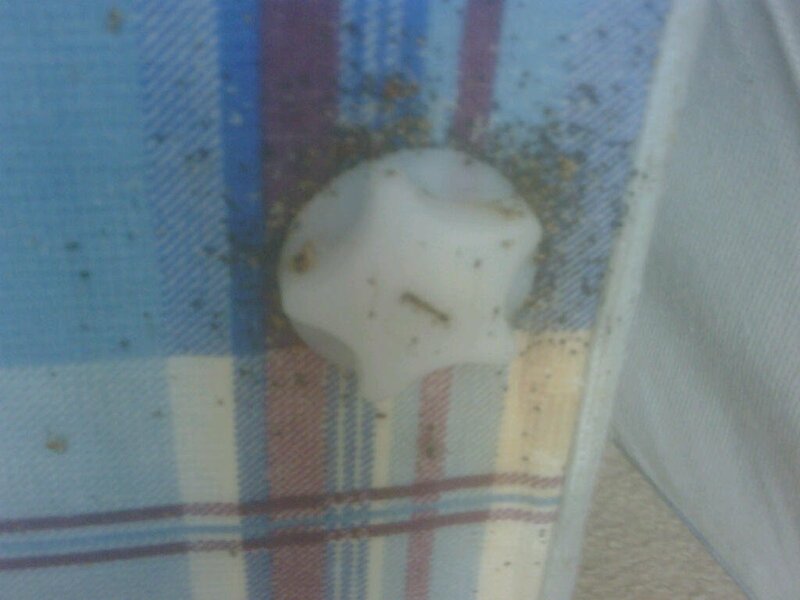 People often ask us how they got the bed bugs or why they have them when they are clean but this is not the reason, how clean your home is makes no difference to a bed bug and you can get them from a variety of ways like taking something home that already has bed bugs or their eggs or just by visiting somewhere that has them, they can literally hang on to your clothing or personal items. Below is some information you may find of use regarding bed bug control London or bed bug treatments in London. Anything else you wish to know or if you would like to book a bed bug inspection in London or bed bug control in London then contact us. 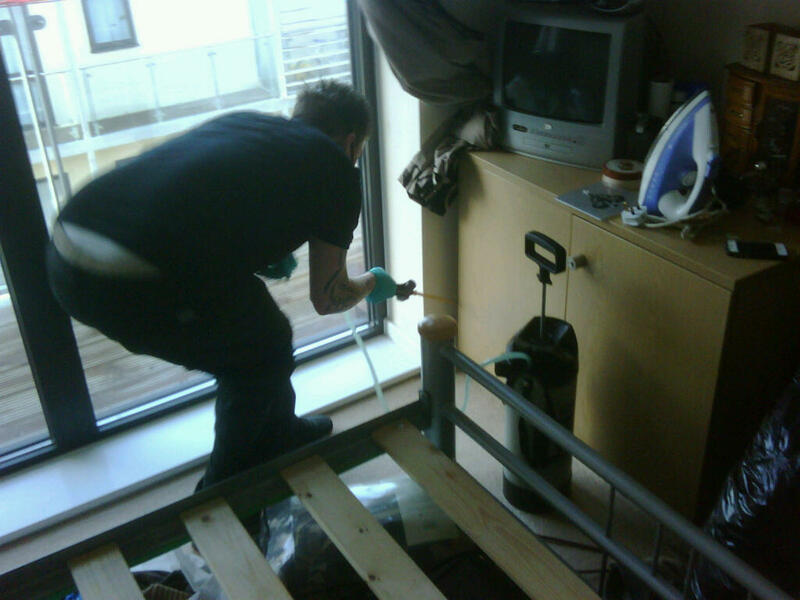 Affordable bed bug control London. Discreet, unmarked vehicles only. 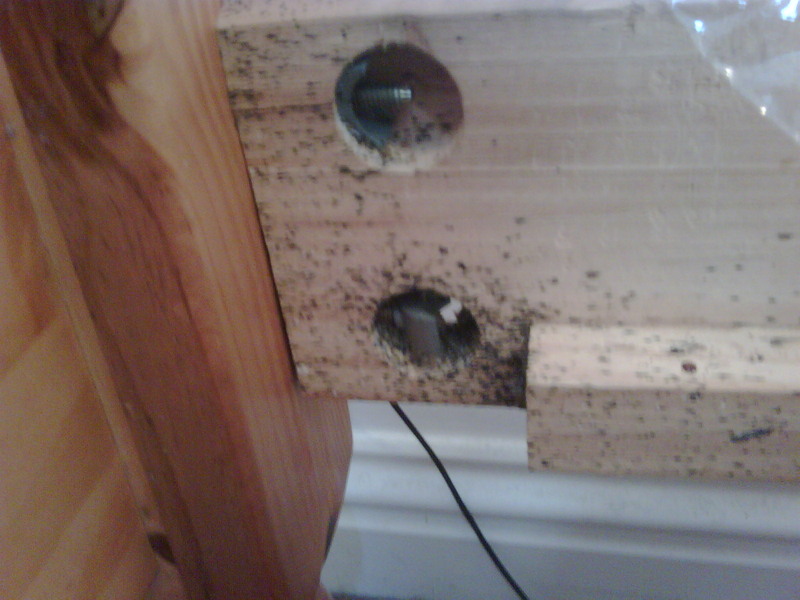 Bed Bugs London - Bed Bugs Blog, Must Read for bed bug control London or if you require further help. Bed Bugs feed solely on blood. Bed Bugs were nearly wiped out from the developed world during the 1940's. A female bed bug can lay up to 300 eggs in her lifetime in ideal conditions, several a day. They take between 6 - 10 days to hatch. Eggs are laid into cracks and crevices. They are white and oval. Bed bug excrement is black. Bed Bugs feed for between 2 - 5 mins until full then return straight to their safe area. Typically bites are of the head, neck and arms, upper body areas. Bed bugs do not transmit disease to humans, although they do harbour several different pathogens. An adult can survive for up to a year without feeding. Bed Bugs can live for between 10 to 12 months. They do not distinguish between a clean or dirty property. Be aware of items such as bags, shoes or clothing placed beside or under beds, this will have a high risk of bed bug eggs and bugs being present and then make spreading them easy if you go to work, a friends property and so on. Bed bugs spread easily. Contact us today for Bed Bug Control London. Picture frames above beds commonly will have activity from bugs and eggs. Do not pack anything up until after a treatment, there is a risk of taking the bugs with you. Bed bugs are often found on and in wardrobes. This is because people return from holiday/travelling and place their cases on top of wardrobes, the bugs crawl out and down or into furniture. Ensure that hoover bags are emptied straight away. 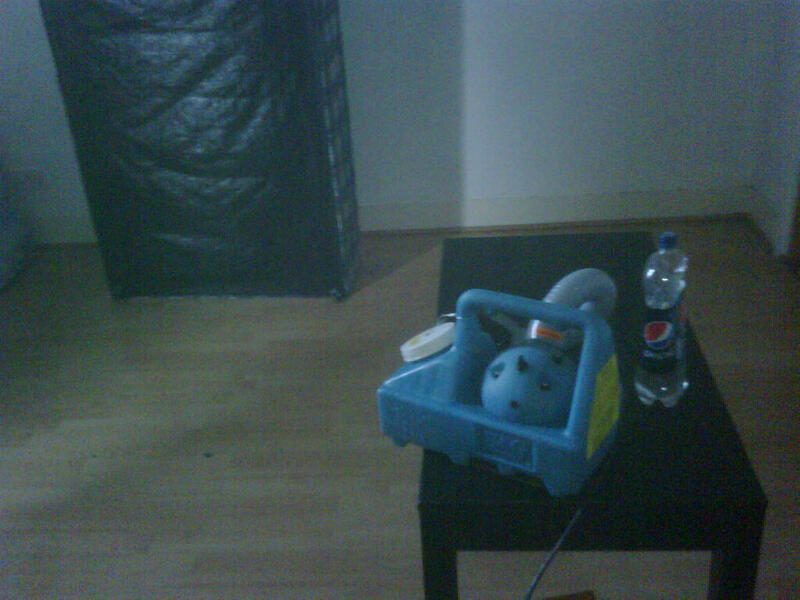 Do not try D.I.Y bed bug treatments, they will not solve the problem long term. Call The London Bed Bugs Company. Check cracks, crevices, joins of wood, slats under mattress, skirting boards, shelves and pictures near bed. If you require further information on bed bugs then contact us today for bed bug control London treatments and advice. The London bed bugs company hope you found this page useful and the information on our affordable London bed bug treatments useful. Our Pest Control London and Bed Bugs London services are available seven days a week. If you would like to know more about us. The London bed bugs company are an East London, Walthamstow and Essex, Dagenham based 24 hour pest control company and cover all of London, Essex and the surrounding counties. London Bed Bug Company - Local Pest Control East London Services - Bed Bug Extermination Treatment - London Pest Control Services - Bed Bug London - Local Bed Bug Company - Flea Control London - bed bug control London, Bed Bug Companies - Dagenham, Barking, Aldgate, Seven Sisters, Bow, Becontree, Ruslip, Cannig Town, Heathway, Rainham, Ilford, Beckton, Thurrock, Basildon, Pitsea, Camden, Strand, Kings Cross, Ealing, Epping, Enfield, Grays, Goodmayes, Greenwich, Hackney, Hornchurch, Havering, Homerton, Lewisham, Lambeth, Loughton, Marks Gate, Manor ParkPest Control East London - 24 hour Pest Control Essex - North London - Bed Bugs London -Bed Bug Control Barking- Bed Bugs UK - Pest Control London And South London Bed Bug Removal Services - Bed Bug Company - 24 hour Pest Control Bed Bugs - Bedbug Pest Control London - Bed Bug Pest Control Companies UK - Rodent Control - Local Pest Control Romford - Extermination Services Essex - London Bed Bugs Pest Control - Bed Bugs London - Romford - Dagenham - Ilford - East Ham - Beckton - Walthamstow - Brentwood - Grays - Thurrock - Basildon - Southend - Rainham.